well-equipped family home. Ideal for friends, families or groups wanting gorgeous accommodation in a beautiful village location. Built at the turn of the 18th century, originally as two cottages. Packed with character and charm, delightfully furnished and benefits from a South facing enclosed private courtyard garden. We select the provisions for each cottage and we order cakes on a weekly basis. Cakes are locally made and receive as many positive comments as the cottages! When you arrive at a cottage, you will find everything you need to sit, relax and appreciate being on holiday (heating, linen, towels, tea towels, kitchen/loo roll, washing up liquid, washing liquid etc, tea, coffee, milk, sugar). We are contactable by telephone should you need to get hold of us so that there are no feelings of being left with no local support as can often be the case when holidaying. 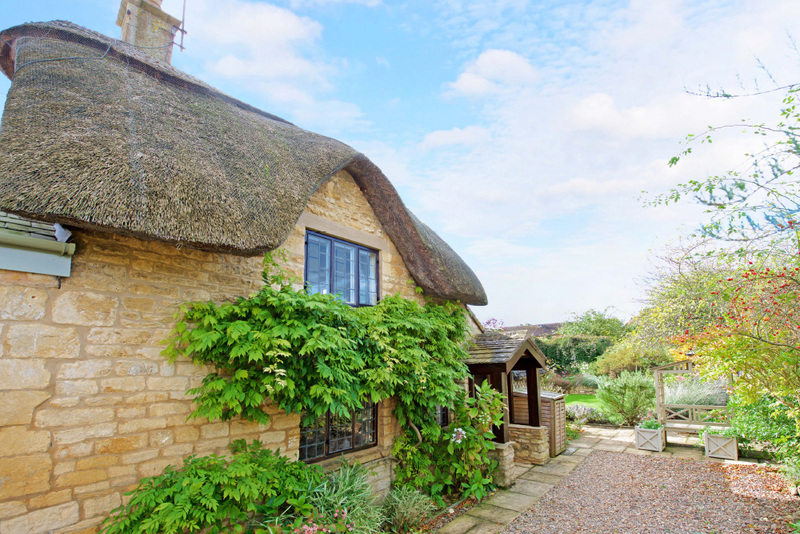 We have had 20 years of experience in letting gorgeous holiday cottages around the North Cotswolds. We pride ourselves on the quality of accommodation we offer. We endeavour to make guests feel as if they’re the first people to stay in the cottage and to feel their needs have been catered for throughout the holiday. What we feel we offer, over other holiday cottage booking agencies, is our personal interest in ensuring the cottages are perfect for the arrival of guests and support is available for the duration of your stay. Not only do we take bookings for the cottages, we also prepare them ready for guests. It is down to us and our team of people to ensure everything is as it should be when you arrive at your cottage and that you are supported throughout your stay. 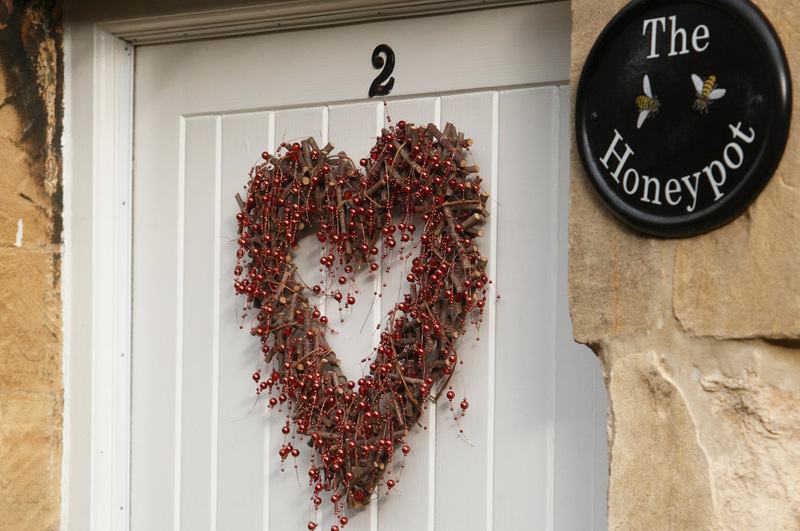 Honeypot Cottages offers a delightful selection of holiday cottages, in and around the Cotswold market town of Chipping Campden and surrounding villages. The North Cotswolds is a designated Area of Outstanding Beauty (AONB). With its honey-coloured stone, medieval architecture, the Cotswold Olimpicks and the influences of the Arts & Crafts movement, the North Cotswolds offers an abundance of history in a stunning location.